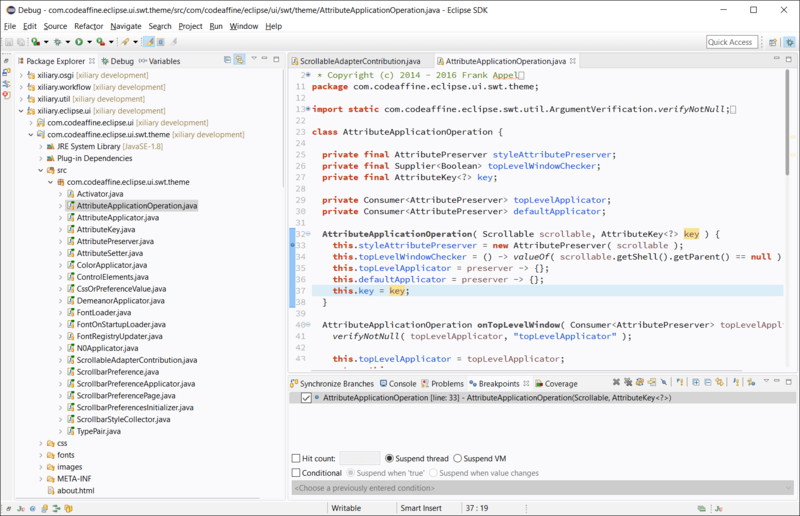 An ergonomic theme for the Eclipse Java IDE on Windows 10 and Mac OS X. See the feature's homepage for more details and check out the New & Noteworthy page for descriptions of the latest features. For support, bug reports, and enhancement requests, you can use the issue tracker. Please note, a JRE 8 or newer is required to run this software. By adding the following code below to your website you will be able to add an install button for Clean Sheet. 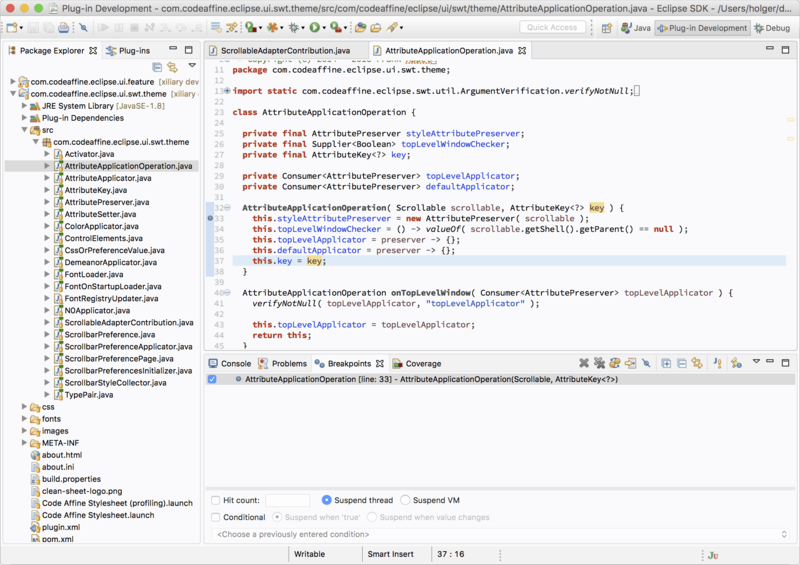 This is easily my favorite theme for Eclipse. It is really beautiful!